It's the superstore's version of a hybrid pastry. Customers don’t typically shop at Walmart for their innovative food products. More likely you went to Walmart because your shopping list was a box of Cheez-Its, a wireless router and a new set of tires, and you wanted to make sure you got the best price on all three. But the massive retail chain wants to prove it also has an innovative culinary mind inside its bouncing smiley head—and thus, the Crotilla was born. As the name implies, the Crotilla—a moniker concocted in a similar fashion as Dominique Ansel’s Cronut—is a mashup of a croissant and a tortilla. Despite forming a name that suggests unity between two very disparate cuisines—French and Mexican—the results aren’t inherently unfamiliar. Described as flat, flaky and buttery, the Crotilla bears some similarities to India’s paratha flatbread or, if you want to go a little more lowbrow, a Taco Bell Gordita shell. According to Delish, a representative for Walmart said this “flakey flatbread fusion,” as the packaged describes it, was created as a better alternative for croissant sandwiches since the buttery bread often flakes apart when it’s cut horizontally. 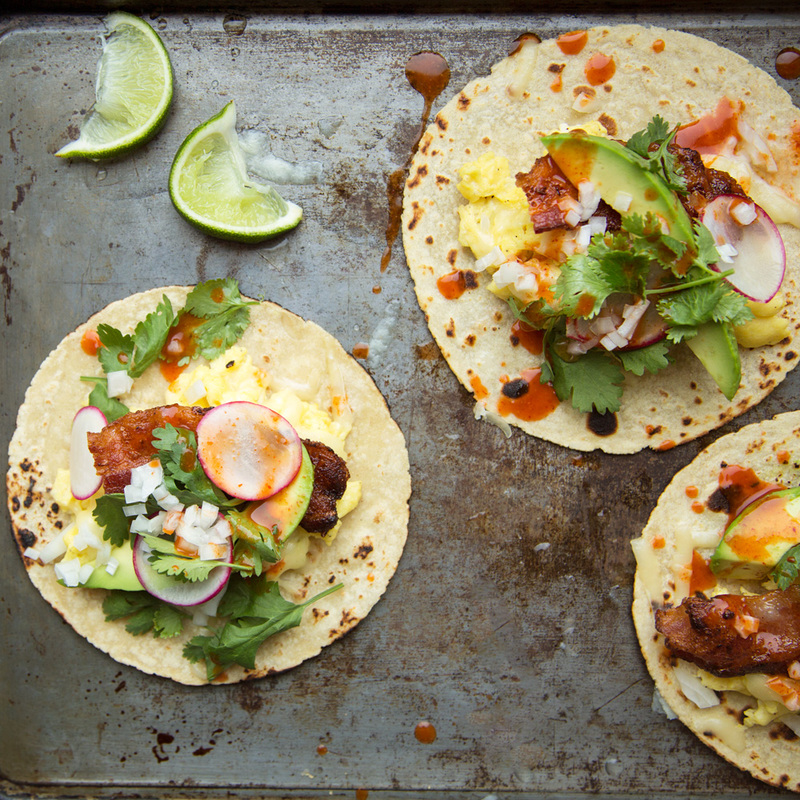 In a press release, Walmart suggested that Crotillas could be used for anything from “breakfast sandwiches and flatbread pizzas, to exciting salad sides and inventive desserts.” This new hybrid would also seem like a good shell for breakfast tacos or other Mexican-inspired breakfast concepts. Speaking of which, though Taco Bell does offer a Sausage Flatbread Quesadilla, someone at the fast food chain has to be kicking themselves that they didn’t at least trademark the word “Crotilla” years ago. The Cronut was invented back in 2013, Taco Bell. You had so much time! 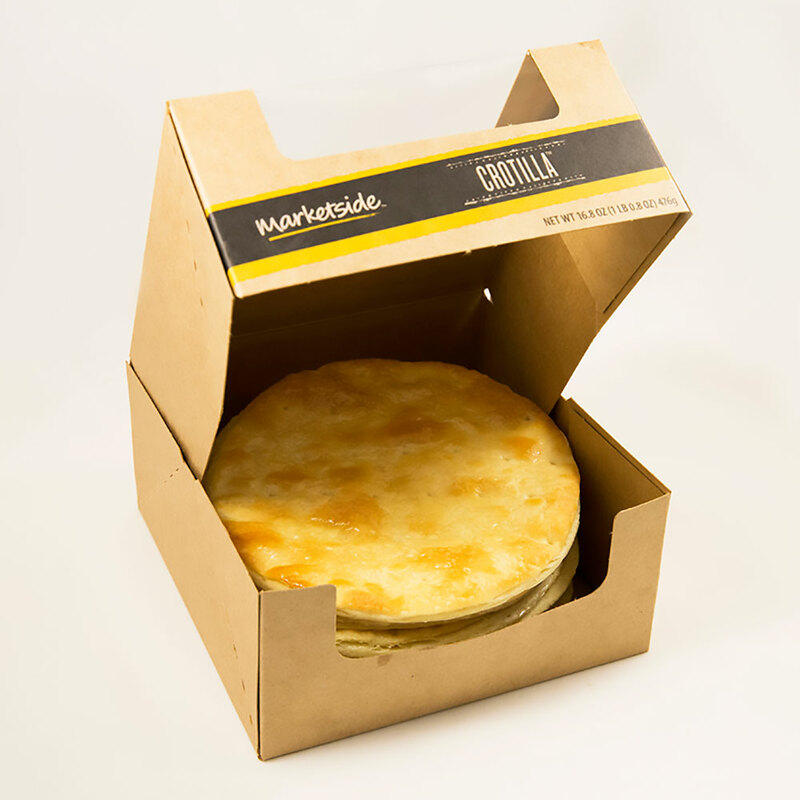 The Crotilla, which is reportedly shipped frozen by a Walmart supplier before being backed fresh in stores, officially launched at Walmart this week and is available at about 800 locations nationwide. An 8-pack should retail for $3.98—or about 50 cents per Crotilla. Being that the price tag of a Cronut is currently $5.75, Walmart is once again looking out for your wallet as well.